Standard Showdowns Moved To Sunday! Our Standard Showdown events have been moved to Sundays at 1PM. 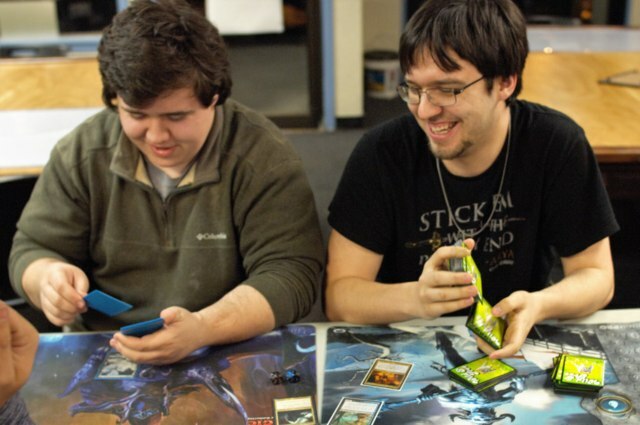 Wednesday Nights were getting far too crowded, and after polling people in our Magic The Gathering facebook group, Sundays seemed like the next best day for people to come in and play some Standard. We're looking forward to the extra room, a little more peace and quiet, and some great games on Sundays moving forward. Each week we have a TON of events that we'd love to have you come and join us for. We get together and play our favorite games. We've just recently updated the list, so it's a great time to check it out on our Events Page. We've started an account at TeeSpring so that those of you who have asked for shirts and apparel can get what you want! 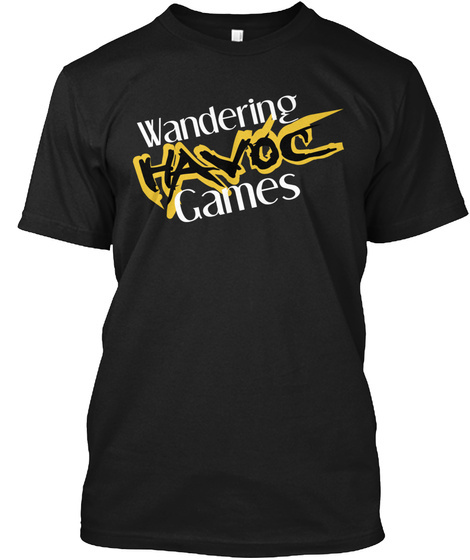 Visit our TeeSpring storefront to see everything we've got up for sale right now! Click Here!